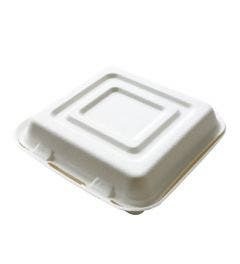 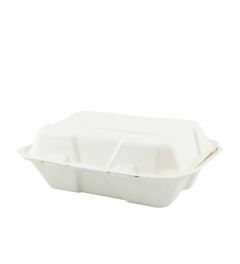 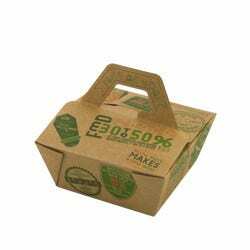 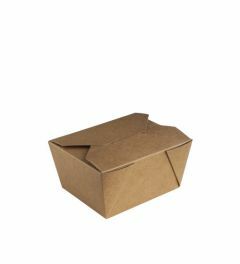 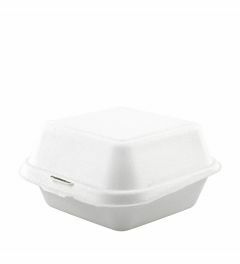 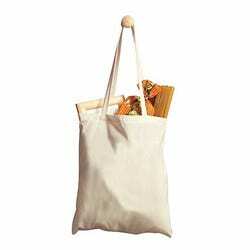 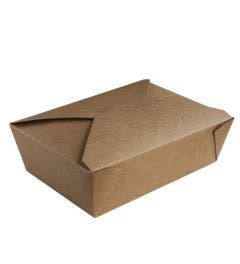 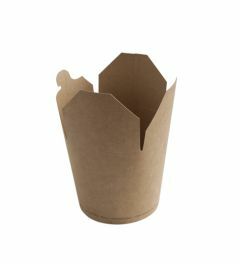 We offer our sustainable takeaway boxes in different materials. 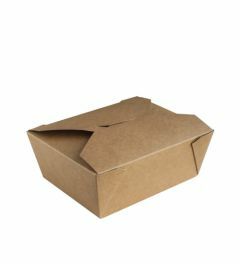 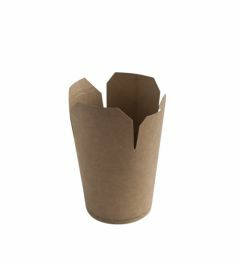 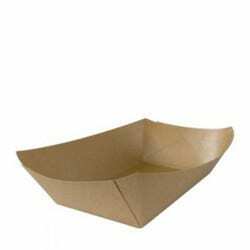 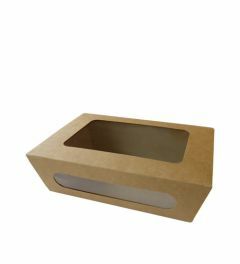 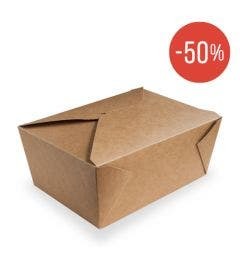 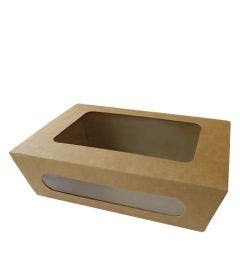 From kraft cardboard, a very stable and sustainable type of cardboard which is 100% biodegradable to bagasse, recycled sugarcane fibers, which contains 99% less embodied carbon than polystyrene. 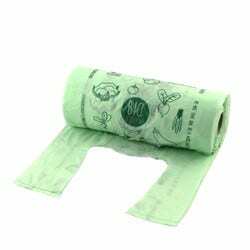 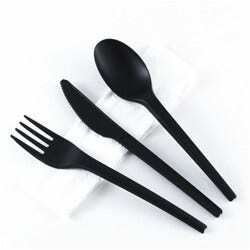 They come in a broad range of sizes and are all sturdy and economic. 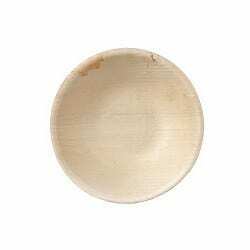 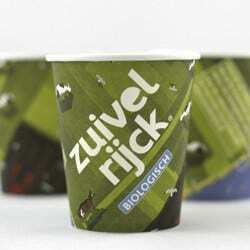 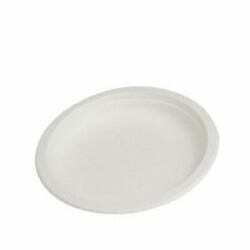 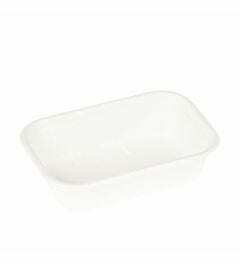 Great for hot, wet or oily foods. 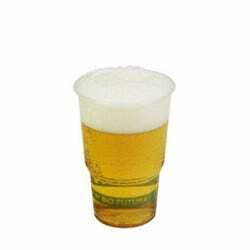 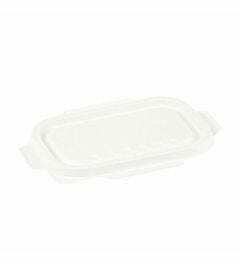 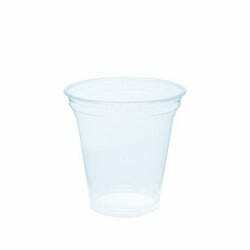 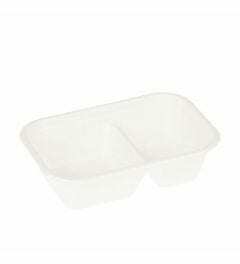 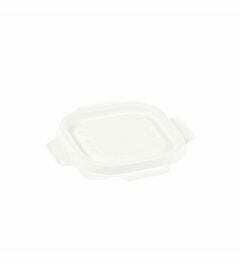 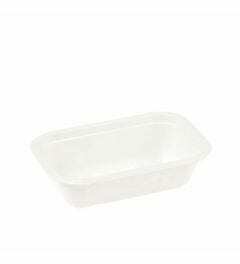 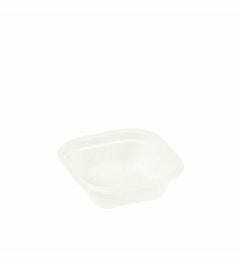 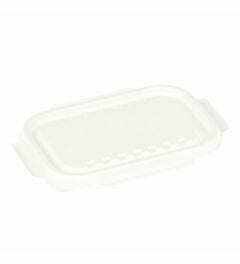 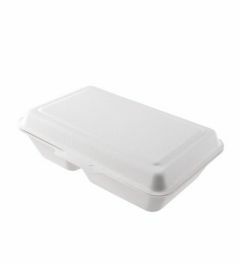 You can find different variants with attached (clamshell) or separate lid in all sizes and shapes.